The grieving mother of a man who was stabbed to death for his £5,000 Rolex watch said “justice will not be done” until his second attacker was caught. 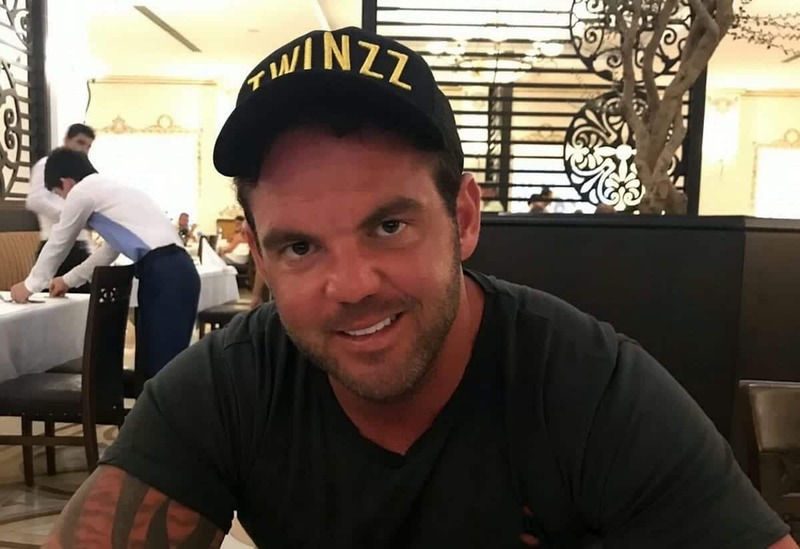 Danny Pearce, 31, was chased, shot and stabbed by moped riders as he walked along a street with his girlfriend, because he refused to hand over his timepiece. Danny, a father-of-one, left a jazz club in Greenwich, south east London, with his girlfriend and two friends last July, when he was attacked. Jordan Bailey-Mascoll, 26, is serving a minimum 35 years in jail after being found guilty of his murder – but the moped driver has not yet been found. Today (Thurs) Danny’s mother Jan Pearce, 63, said: “Justice will not be done until both of the men who callously and mercilessly targeted my son are behind bars where they belong. “Danny’s young daughter is growing up without a dad, the least she deserves is justice for what happened to her and the future she was robbed of with her father. “This second individual has played a full role in what took place. He helped pick out Danny at the start and shot at him as he ran for his life. “We need to get this murderer off the street – who knows who will be next and then another family will go through the same devastation as us. She appealed for people with information on the rider or had seen Danny’s watch to the “decent thing” and call police. Danny, from Plumstead, south east London, was confronted by two men shortly after midnight on July 15 2017. His girlfriend and friends told a trial at Woolwich Crown Court of how Bailey-Mascoll and another man chased and repeatedly stabbed him after he refused to hand over his Rolex. Met Police Detective Inspector Jo Sidaway said: “Although one man has been convicted, we know two men carried out this despicable attack. “We will not rest until they have been brought to justice and are carrying out a number of detailed and painstaking enquiries. “The level of violence used against Danny was truly horrendous and the length of time over which they carried out the attack – up to two minutes – marks it out as the most sustained random stabbing attack I’ve seen in my 26 years in the police service. “We are still very keen to trace the stolen watch. “The model was a Silver Rolex Datejust 2 2017, worth around £5,000. “Do you work in a shop perhaps and remember seeing such an item offered for sale? “Or maybe you bought such a watch in good faith from an internet dealer? 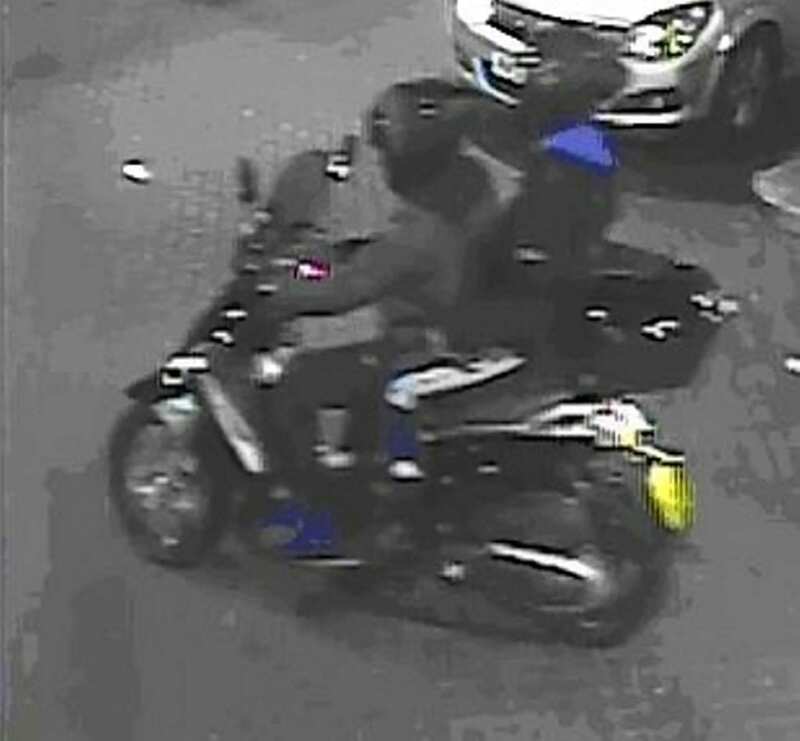 A spokesman for Scotland Yard said: “Officers are seeking to hear from anyone with information about the rider of the moped in the CCTV footage released. “Footage shown in court showed Bailey-Mascoll and his accomplice picking out their target. “The pillion passenger, Bailey-Mascoll, is seen raising his arm to point back at Danny, clearly alerting his accomplice they have found a potential victim to prey upon. “Moments after he refused to surrender his Rolex, Bailey-Mascoll produced a large knife and began chasing Danny, whilst the second man shot in his direction as Danny ran for his life. A 21-year-old man arrested in connection with the murder has been released under investigation.